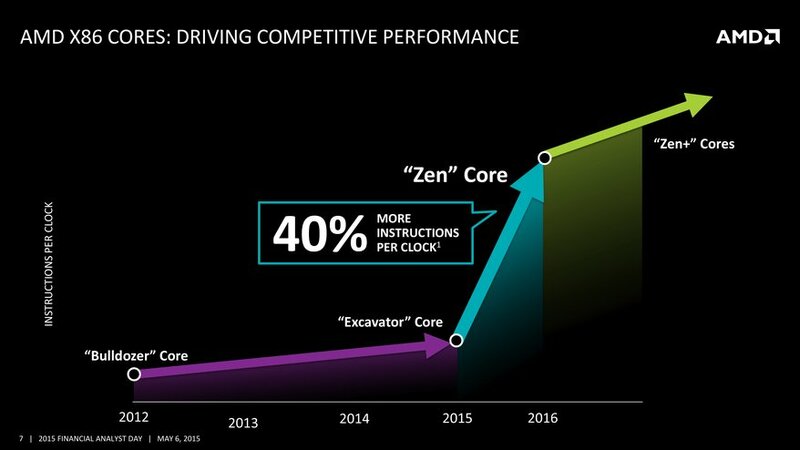 AMD is making a comeback to high-end CPUs with upcoming 'Zen' based processors AMD's 2015 Financial Analyst Day has offered us a glimpse into what the company has in store for us the silicon pipeline for the next few years. 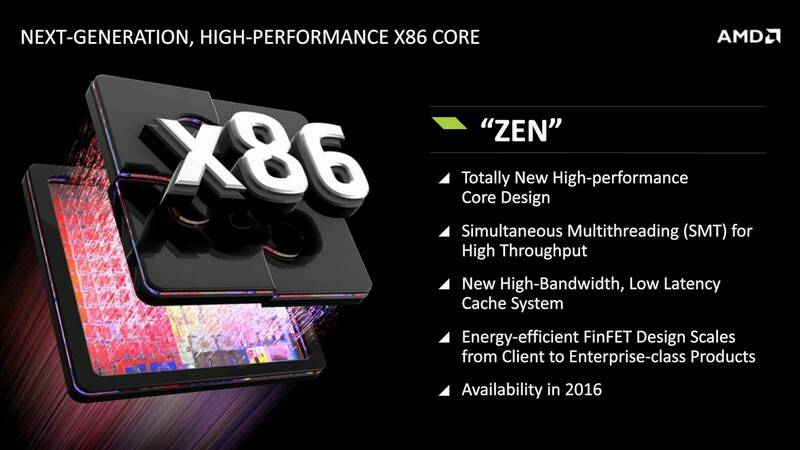 And one of the most anticipated arrivals is AMD's next-generation, high-performance X86 core, codenamed Zen. 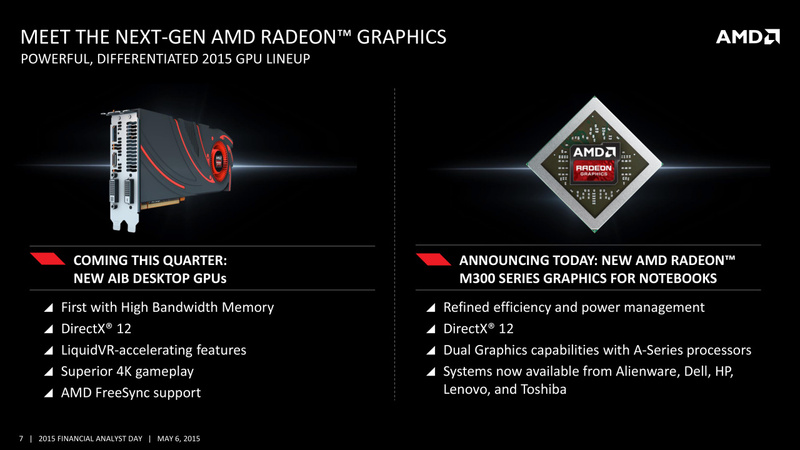 In terms of performance, AMD is promising an ambitious 40 percent increase in instructions per clock (IPC). With a new chip comes a new platform, this time called AM4. 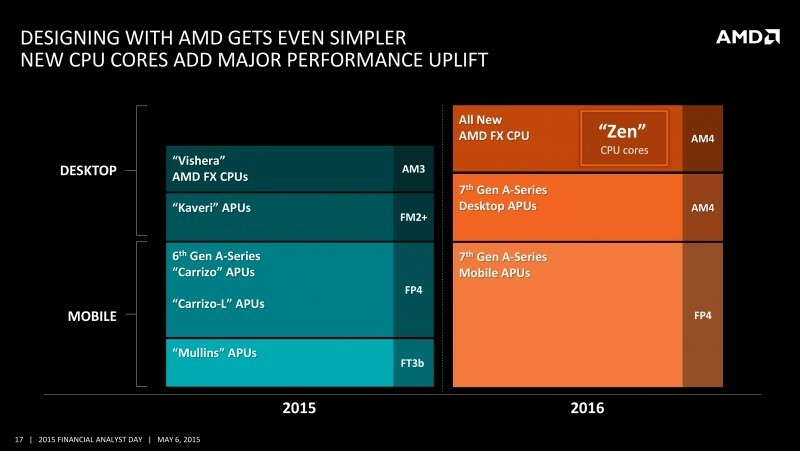 All of AMD's desktop CPUs will use this socket, including any Zen-based APUs it produces down the line. AM4 will introduce support for faster DDR4 memory, but other implementations of the chipset will continue to use DDR3.